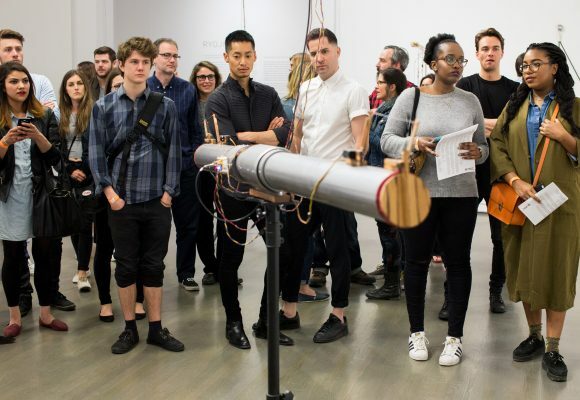 The educational and cultural mission of the Musée d’art contemporain de Montréal is fully aligned with the museum’s artistic vision, focused on reaching out to as many people as possible in order to promote an awareness and understanding of contemporary art. 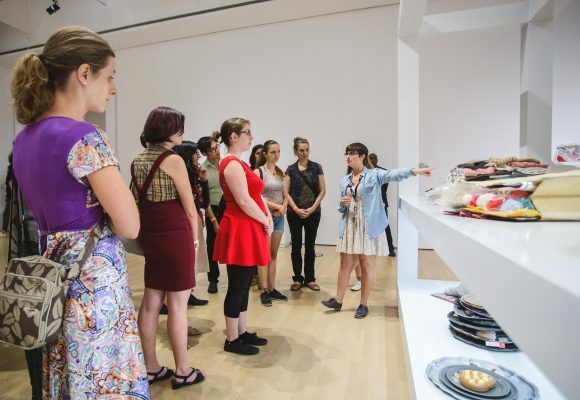 Our educational activities, which are planned to tie in closely with temporary exhibitions and presentations from the permanent collection, are intended for audiences of all ages and from all communities, in keeping with the ethnocultural and linguistic diversity that characterizes Greater Montréal. 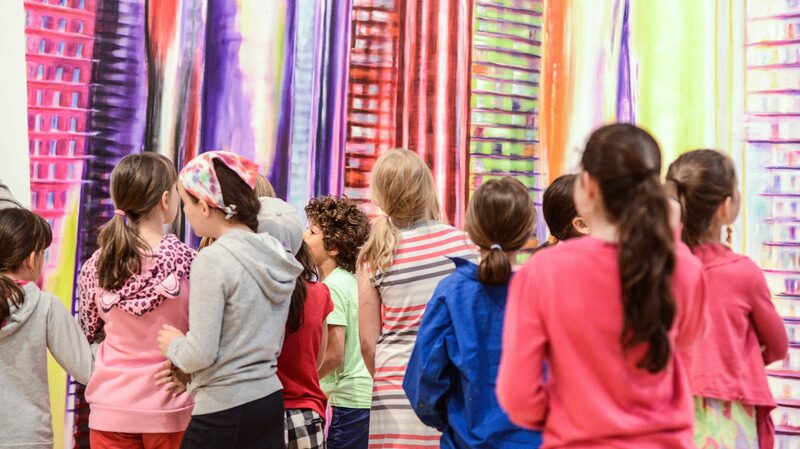 Our Education team offers art workshops and interactive tours intended for preschool, elementary and secondary school students. 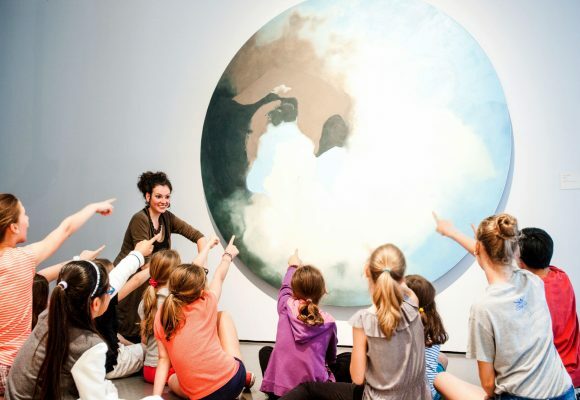 Whatever your type of group—college, university, community, professional, tourist or other—our Education team offers art workshops and interactive tours suited to all needs and all levels. 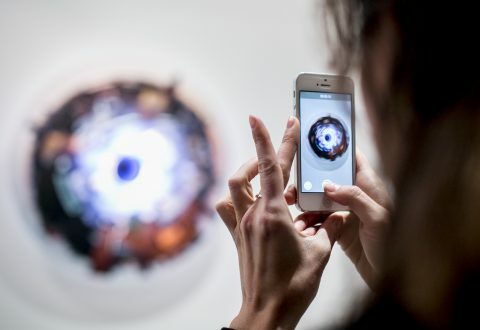 Through personal observation of works of art, the Interactive Tours help visitors develop their eye for the art object. 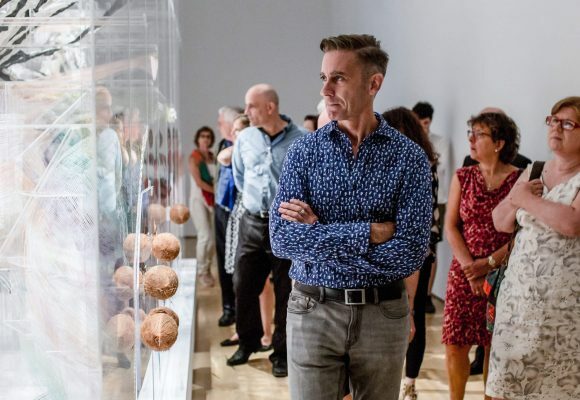 Conducted in an atmosphere that welcomes discussion and questions, the Interactive Tours offer an opportunity for discovery, learning and greater appreciation of contemporary art. 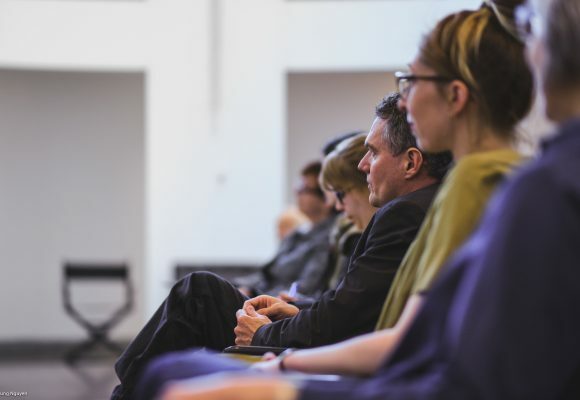 SéminArts is an educational program offering an introduction to the art of collecting contemporary art. In an atmosphere conducive to discussion and the sharing of ideas, participants have a chance to discover the art world and the workings of the art market through five sessions with various players in the arts community, including artists, gallerists, private collectors, corporate collectors and exhibition or museum curators. 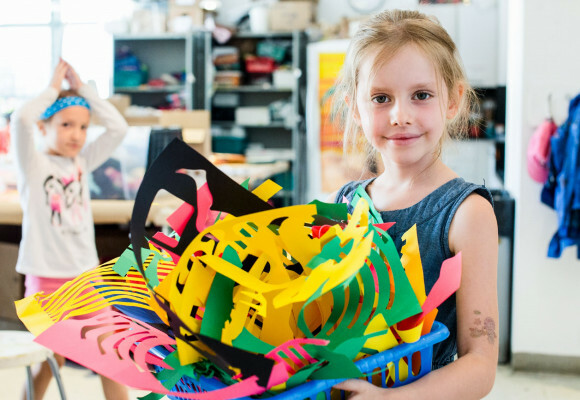 Inspired by a theme connected with the works on display, the MAC's Day Camp taps into participants’ energy and creativity by offering them a wide range of activities, both artistic (drawing, painting, sculpture, silkscreen on T-shirts, digital arts) and recreational. 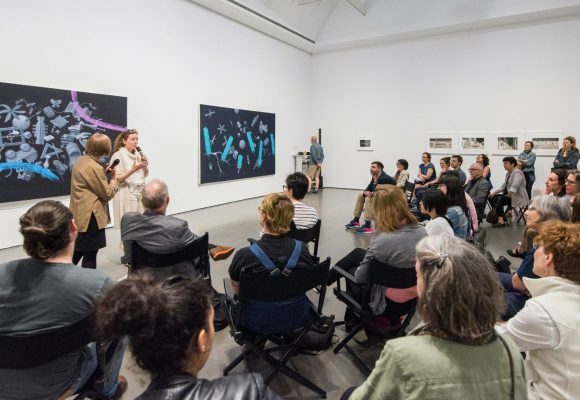 The aim of the gallery talks is to offer visitors an opportunity to hear the perspective of the principal players involved in the current exhibitions, while opening up a space for contact and exchange. The goal of this annual event is to make the latest research of today’s leading thinkers accessible to the public. These scholars work in a variety of fields, such as art history, aesthetics, sociology and literature.